Welcome on my personal blog. 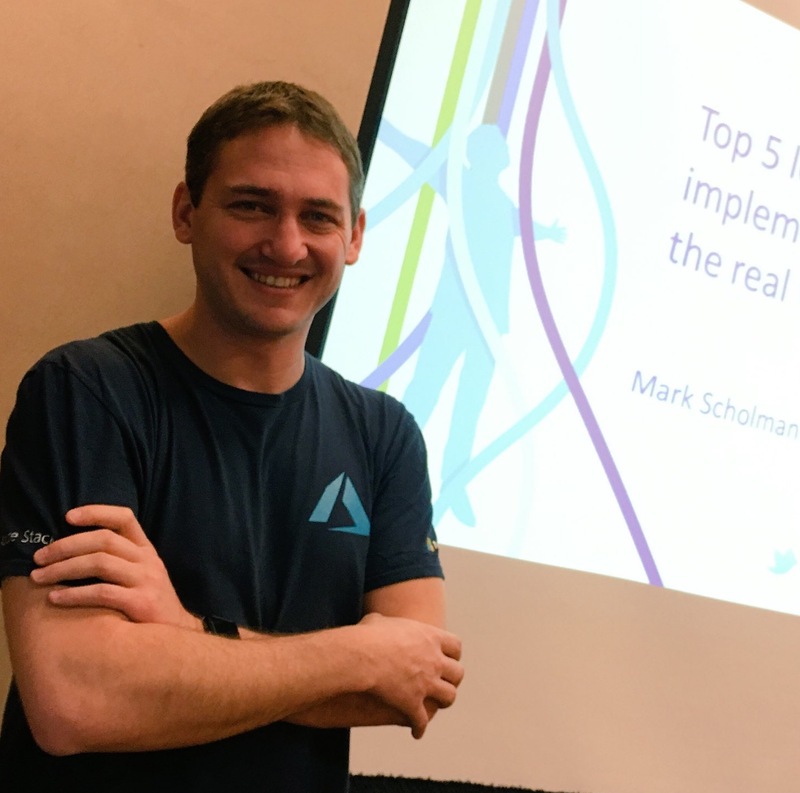 I’m Mark Scholman and work as a freelance Microsoft Azure consultant. With this blog i would like to share my thoughts and experience i encounter in my cloud journey. I also blog on the Azure Stack blog with dedicated topics for Azure Stack. This weblog does not represent the thoughts, intentions, plans or strategies of employer from employers. It is solely my own opinion. Feel free to challenge, disagree with me, or tell me I’m completely nuts in the comments section of each blog entry, but I reserve the right to delete any comment for any reason whatsoever (abusive, profane, rude, or anonymous comments) – so keep it polite, please.